After less than a year on the job, Tim Stone has decided to step down as Snap’s Chief Financial Officer. 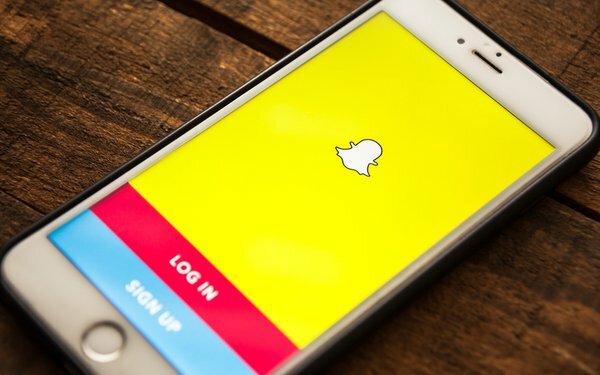 Snap announced the departure in a filing released Tuesday. The struggling social network was careful to note that Stone was not leaving due to any underlining concerns with the company. “Mr. Stone has confirmed that this transition is not related to any disagreement with us on any matter relating to our accounting, strategy, management, operations, policies, regulatory matters, or practices (financial or otherwise),” Snap said in the filing. On the contrary, Stone is simply leaving to “pursue other opportunities,” according to Snap. Stone has agreed to remain with Snap until it finds a suitable replacement for him; he even plans to assist in the search process. Stone’s imminent exit will add to a growing list of high of high-level departures at Snap, over the past year. Late last year, Nick Bell, Snap’s vice president, content, said he was leaving the company. After about four years with the company, Imran Khan, Snap’s Chief Strategy Officer, gave notice last September. Earlier in 2018, Drew Vollero, Stone’s predecessor, jumped ship. So did vice president, product, Tom Conrad, the head of its Spectacles division, Mark Randall, and its global head of sales, Jeff Lucas. More broadly, Snap’s health remains subject to debate. Despite a respectable revenue increase, the company said the popularity of its flagship app continued to shrink, during the third-quarter. Revenue rose 43% to $298 million year-over-year, which helped the company narrow its net loss to $325 million, during the period.